Extra moisture: Douceur Sensitive Hydratante repairs and protects dry, sensitive skin with the valuable components of plant oils. 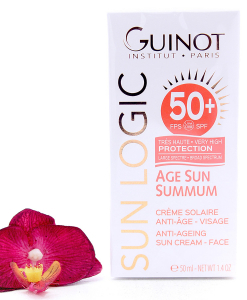 Douceur Sensitive Hydratante offers perfect skin protection for day and night. Dehydrated, sensitive skin is relaxed by this moisturising face care that restores the skin’s hydrobalance. Phytosterols, which form part of the skin as the main component of the lipid layer, combat the cause of sensitive skin and the impaired skin barrier layer. Defects are replenished. In addition, moisture is stored in the skin again. The typical symptoms of sensitive skin are reduced. The result: The skin looks refreshed and relaxed. Dry skin is actively combated. 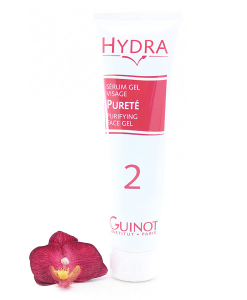 Douceur Sensitive Hydratante from Méthode Sensitive is the perfect solution for skin that looks and feels relaxed. 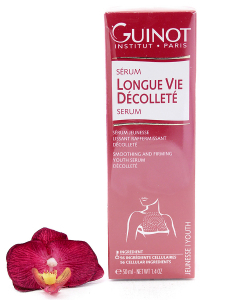 After cleansing the skin, apply as a day and night care to face, neck and décolleté and gently massage in. Phytosterols result in a stabilisation of the skin’s barrier layer, and combat the causes of sensitive skin. Oat lipids are rich in skin-related essential fatty acids, phytosterols, ceramides and phospholipids. Skin-related squalane makes the skin feel silky soft and protects the skin from moisture loss. Vitamin E prevents free radicals produced by environmental pollution and sun exposure from damaging the skin. Plant glycerine improves the skin’s elasticity.